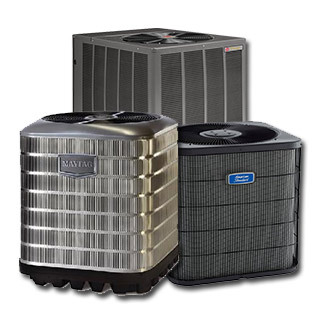 When the time comes to replace your air conditioner, Personalized Air has a full line of quality systems to fit your needs. We can design an energy efficient system to cool your home and fit your budget with brand names like: Rheem, Bryant, American-Standard & Maytag. We offer service maintenance agreements and expert repairs on all makes and models of air conditioners. 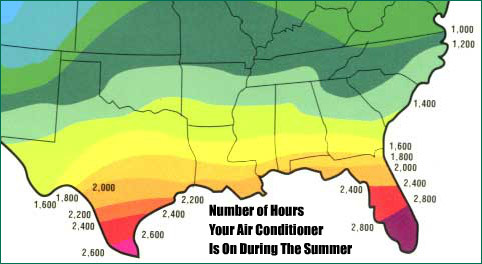 Personalized Air Conditioning offers the same professional courteous service for residential and commercial accounts. Quality commercial & residential installations and repairs throughout Palm Beach and Broward counties. We use only the best materials available in the industry and have the most qualified team in the business. Personalized Air Conditioning is committed to customer satisfaction-with trained technicians, radio-dispatched trucks, quality replacement parts, uniformed personnel and well-identified vehicles. Most of our equipment comes with a 10 year manufacturers warranty for parts, and in all cases we also offer a 10 year labor warranty. The typical installation takes between 4 to 8 hours. Absolutely. Personalized Air offers a full variety of high seer units. In dollars and cents we can cut your energy bills by 25%. What is the life span? At least 10 years. South Florida is one of the harshest environments in the coutnry. Yes, the purchase of an air conditioning system is no different than any other investment. In the long run, it will pay for itself. In addition, Personalized AC offers 100% financing.